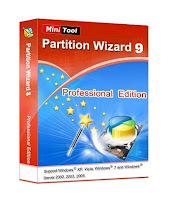 MiniTool Partition Wizard Professional Edition is a magic partition software optimized for business environment with advanced features such as Merge Partition, Convert Dynamic disk to Basic disk and Change cluster size.Partition Wizard is an easy-to-use partitioning software with high security and efficiency. Due of its simple user interface, you can create, delete, format, move, and resize partitions with ease. 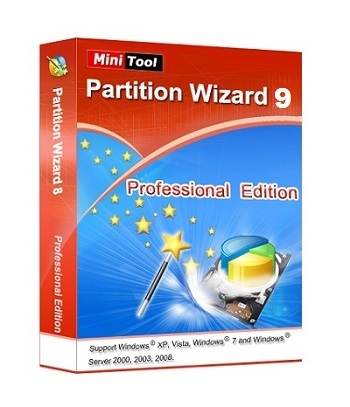 What’s more, your data will always be protected when using Partition Wizard to move and resize partitions.